Google is not doing so good at keeping a secret in regards to its highly anticipated new Pixel phones. 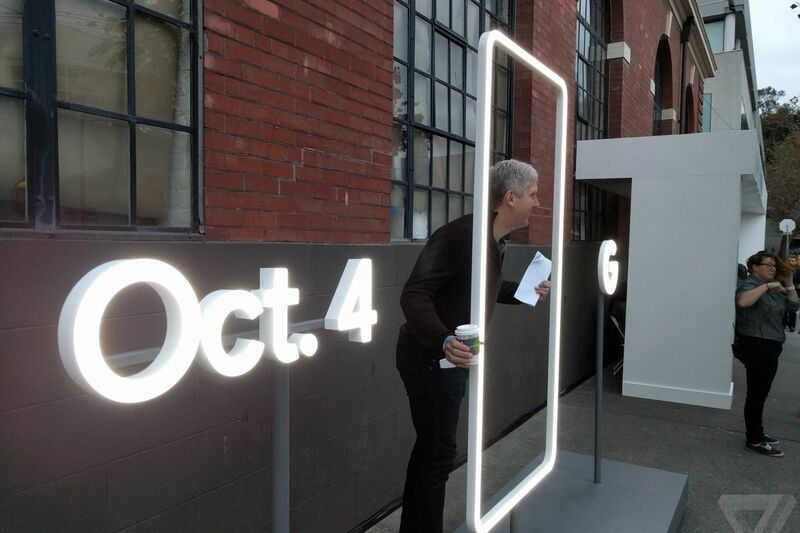 TheVerge just spotted Google’s new phone with chief Rick Osterloh, the former president of Motorola, mugging for photos outside today’s event venue with a Pixel in his pocket. 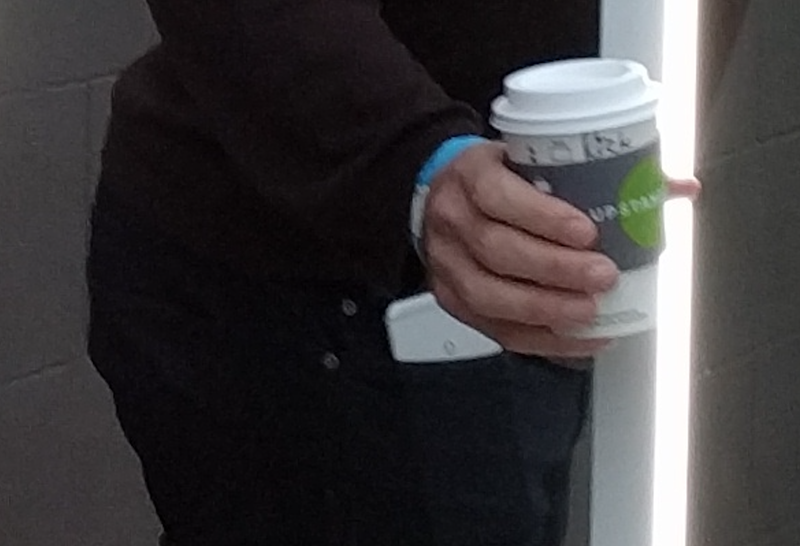 The phone is in the opposite position, upside down which says "G" as Google logo. It seems a little unorthodox to flash your company’s unannounced hardware, but given all the leaks over this past week, maybe that’s just the #madebygoogle way. The event starts in few minutes!